Older mobile on nice quiet street in Old Town. Small addition good as family/hobby room. Workshop in back, property also has it's own well. 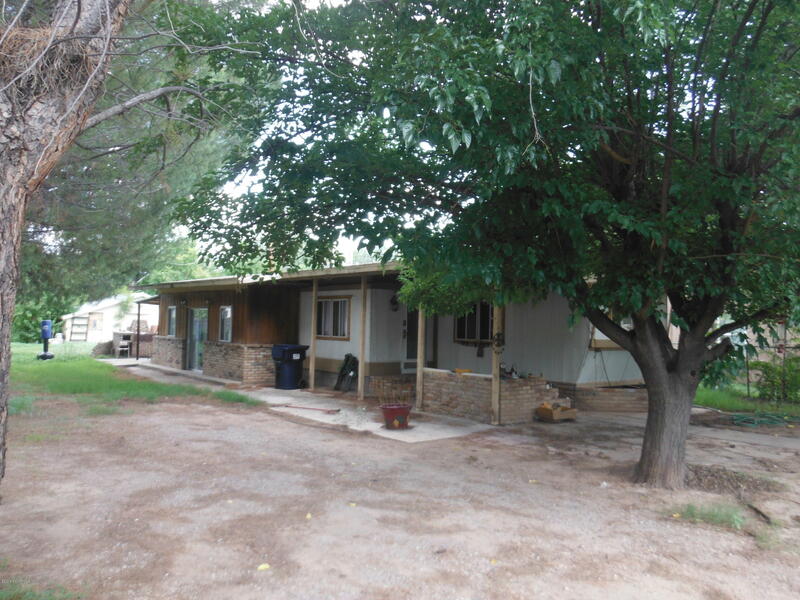 Seller is licensed Real Estate Broker in Az.Owner may finance.